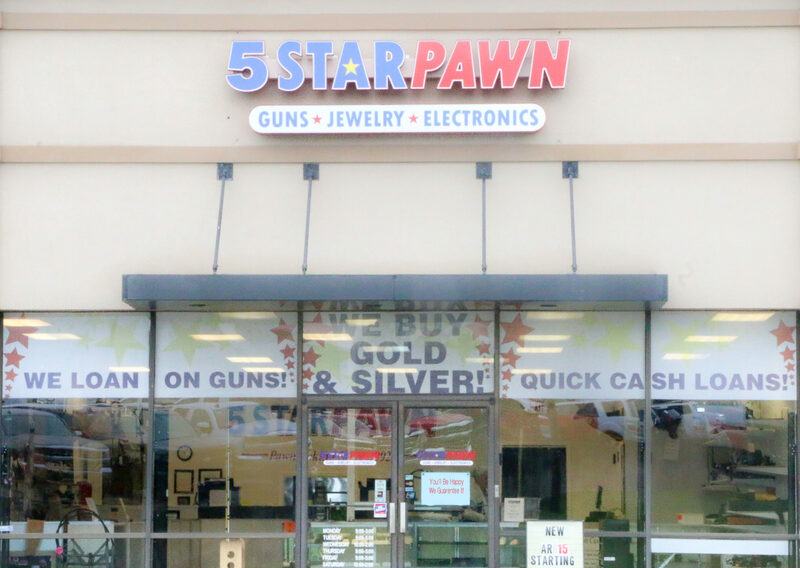 For all of your pawn needs, 5 Star Pawn in LaGrange, KY is here to help. Come to our pawn shop when you have items to buy, sell or trade. Here at 5 Star Pawn, we consider our customers our top priority. We provide personal service to each customer who comes to see us. Whether you want to sell an item, buy an item, or get a loan, we are very happy to help.